We were gutted when Tom Court had to pull out from his Slice of Life Clinic at the last minute due to the realisation that he needed an operation on his knee. 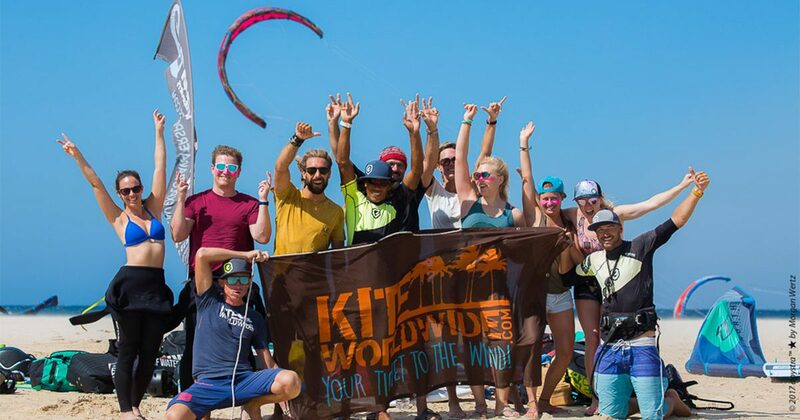 So while Tom was in the middle of his big Op we headed to the kite Mecca of Europe for a week of intense kiting and good times with the kite legend Basri in Tarifa. 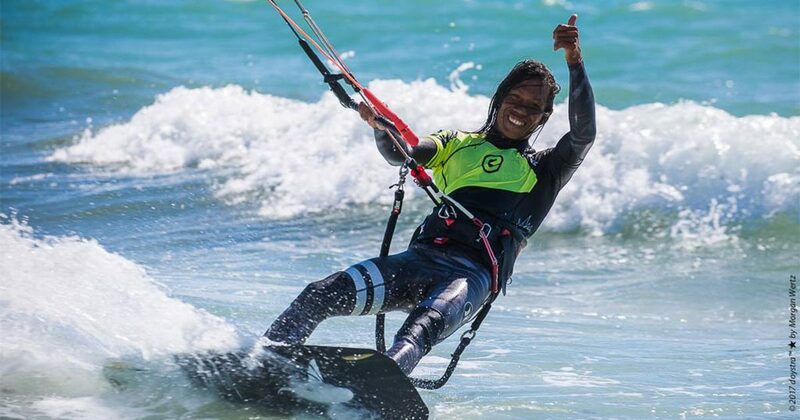 We were super lucky with the wind and had a mixture of Poniente with the winter small waves which are great to use as kickers and levante flat water (if a bit gusty). We all kited nearly everyday. Basri spent lots of time with everybody individually, filming and taking photos as well as demonstrating his awesome style. I have never seen anyone look so natural with a kite and board (frustratingly so!). After long days on the water, Phoebe on day one didn’t stop for 5 hours. 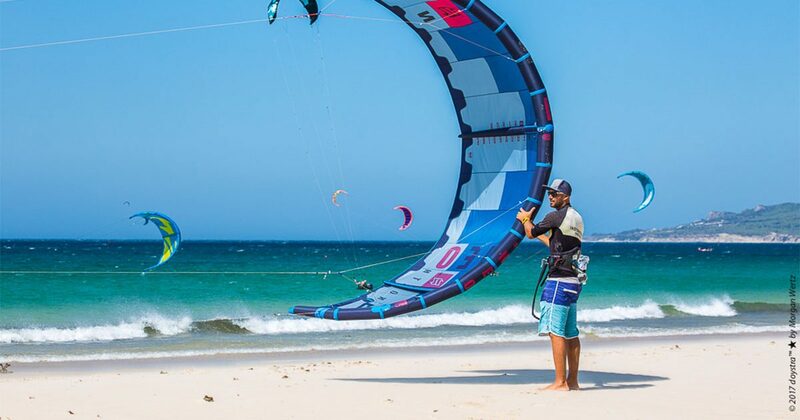 We missed Happy Hour that day, but who cares when you kite until the sunset. Non stop Phoebe pretty much mastered her jump transitions by the end of the week and popping off the waves with confidence and smiles. Urs the coolest guy on the water in his orange boardies. Loved his 12m Core, one day I was on my 7m but he still rocked the 12m! He also nailed his jump transitions by the end of the week. Nicole helped ensure we all headed to the water in style with the right colour zinc on our face each day (so important) and ensured the Mojitos flowed in the evenings. Evenings were spent with a drink in our hands, great conversation and lots of giggles. All in all an amazing week where I felt privileged to ride with Basri. Roll on the next time. 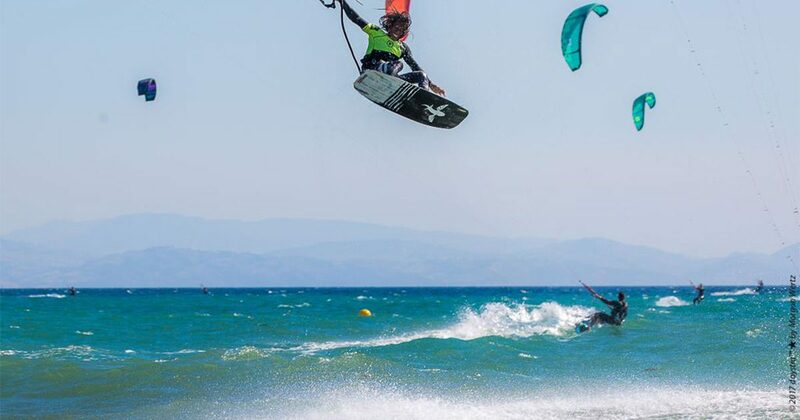 I think we can all safely say we all rocked in Tarifa in our own special way on and off the water. Tom will be back in November running his Slice of Life Clinic in magical Tatajuba. We have one space left if you want to join us!